There is so much I can say about this woman! We booked Kinsey for our wedding and it was easily the best decision we could have made for our day. What was so special about her was how kind and genuine she was in her first email response to my inquiry (so different from other photographers I had contacted). You can tell she is actually excited to talk to you! I knew from the moment I talked to her that she was the one to capture our wedding!! She flew to NYC to take our engagements, and only after just meeting her, I felt like I had known her for years! I was so excited to see her on our wedding day, I had complete trust in her and her wonderful husband. 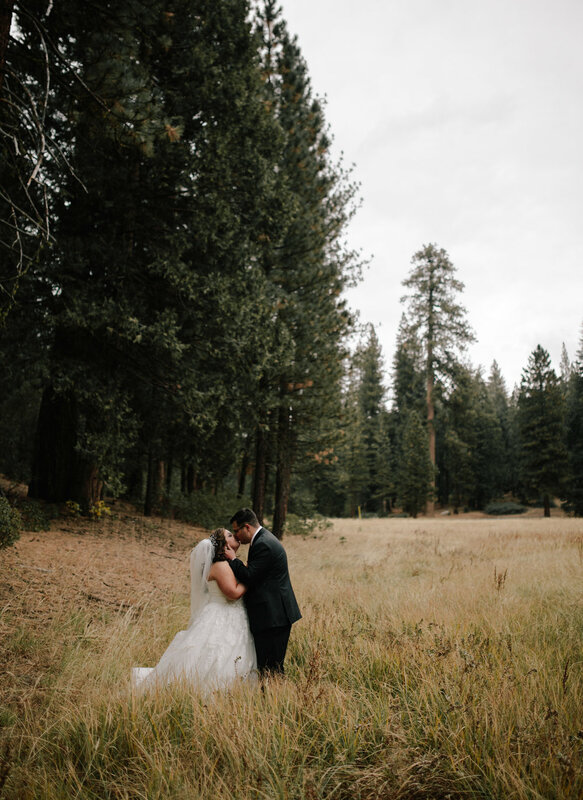 We received our photos new years eve, and it was literally the best email of my life! I haven't stopped gawking over every single image. So many timeless photos, it's going to be hard to narrow down which ones to print!! We cannot thank Kinsey enough for all of their hard work!! They are THE BEST!!! 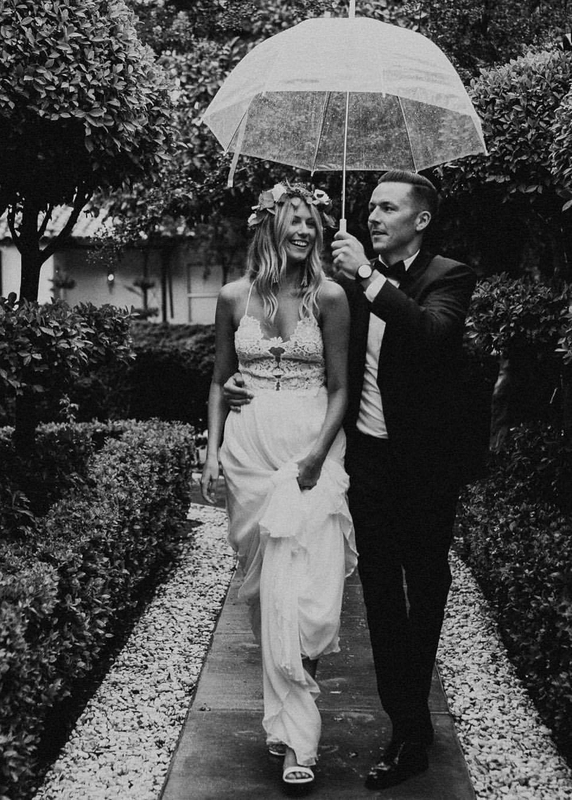 I have been following Kinsey on Instagram for a few years now and her work is seriously my photography goals, so when I was planning for my wedding, I knew I wanted her to be my photographer and capture my special day. I'm sooooo happy I did! Through the whole process before the wedding, she was easy to communicate with, willing to work with my budget, and she had me fill out a detailed questionnaire about the wedding so that she could come prepared. She even offers to call you if you need help making the wedding day schedule or anything else to plan for things to go smoothly. On the actual wedding day, she was so great to work with as well. Her demeanor was so calm, yet very professional and got the job done in a timely manner (especially with my HUGE wedding party - 13 bridesmaids, 13 groomsmen, 5 flower girls, 3 ring bearers, and a big Filipino/Italian/Hispanic wedding with lots of family everywhere). Because of that, I was so stress-free on my wedding day. I would definitely recommend working with her. When I started the search for my wedding photographer, I looked all over the place. Knowing that photography is very important to me and my husband, we searched high and low for the perfect photographer. When we saw Kinsey's photos on Instagram and her website we knew that we wanted her to be our photographer. She was very patient with the many (and I mean MANY) questions that I had. She helped me sort through all of my concerns and made sure that we had everything we wanted for our wedding day- including a wedding video! We will cherish our wedding photos and video for years and years to come. If you are thinking about hiring Kinsey as your wedding photographer, DO IT! I promise you won't regret it. I don't even know where to start. I loved Kinsey's photographs from the moment I stumbled upon her page on Instagram. I immediately had to contact her to get more information about whether or not she was booked on my wedding day and if our personalities meshed. Kinsey responded immediately and we set up a meeting to talk about everything. Kinsey was so sweet and I was lucky enough that she was free on our wedding day! We immediately booked her since I knew she was the photographer I wanted to capture this special day. On our wedding day, Kinsey was so sweet - we didn't even know we were being photographed at times! :) She went above and beyond to make sure all the moments I wanted were captured as well as getting some amazing candid shots! I am literally obsessed with our photos and I'm beyond grateful we found Kinsey to capture our wedding day. When I first came upon Kinsey's work, I was first drawn to the unique and almost fairytale-esq feel of her shoots. I booked her for our family photos, engagement photos and wedding photos. To know her is a pleasure. With each series that year, the pictures got better and better. She has a way of making you so comfortable that you forget she is there, allowing each individual personality to shine through. The love between my (now) husband and I was almost a tangible thing in both our engagement and wedding photos. This fall, we booked her for family photos, which include our new addition. Getting a 3 year old, in addition to a 5 month old to cooperate in almost a miracle, but she did it. In every experience with her, she has captured every quirk, every subtle hint of love and happiness that defines us. Our last photo shoot embraced the tenderness that is motherhood, the wonderment of being 3 in the fall when the leaves are falling, sisterhood and most importantly, the over-encompassing love that I want my sweet family to remember. I can't say enough for what Kinsey Mhire Photography means to my family. Honestly, I think Kinsey's work speaks for itself as far as her ability to capture the raw emotions, feelings, and beauty of each individual wedding she captures, but in case you are having any doubts about hiring her, simply put, hiring her was the best decision my husband and I made when planning our wedding. She is incredibly professional, she knows how shoot quickly and capture all of the necessary shots, as well as the candid "slice of life" moments that made our wedding unique. She is also very kind, funny, considerate and just an all-around awesome person, who made both us and our guests immediately comfortable and at ease. Not only that, but she's extremely patient and flexible- I was probably one of the most disorganized and disheveled brides on the planet during my wedding weekend, simply because due to inclement weather, we had to make a ton of last minute changes (including a change of venue entirely) one week before the wedding. Kinsey just rolled with the punches and was able to keep me on track with the timeline, etc. She was truly a lifesaver during that hectic week. I've only seen a handful of preview photos so far, but of the ones I've seen, she has far surpassed my expectations and I'm so excited to see what else she has up her sleeve! Thank you Kinsey for capturing our wedding weekend in such an extraordinary way! I hate having my picture taken! Because of this, the process of having wedding photos taken was nothing short of daunting. Enter Kinsey! Kinsey is amazing – charming, personable, talented. Kinsey put me immediately at ease: she kept us on schedule, kept us laughing, was up for everything. She truly captured my husband’s and my personalities. When she left, I thought about several shots I had forgotten to ask her to take, but when we saw the photos, turns out Kinsey had read my mind. What’s more, Kinsey caught so many candid and intimate moments. She captured one heartfelt exchange with my father that brings tears to my eyes in a gorgeous shot. I didn’t even know she was there! 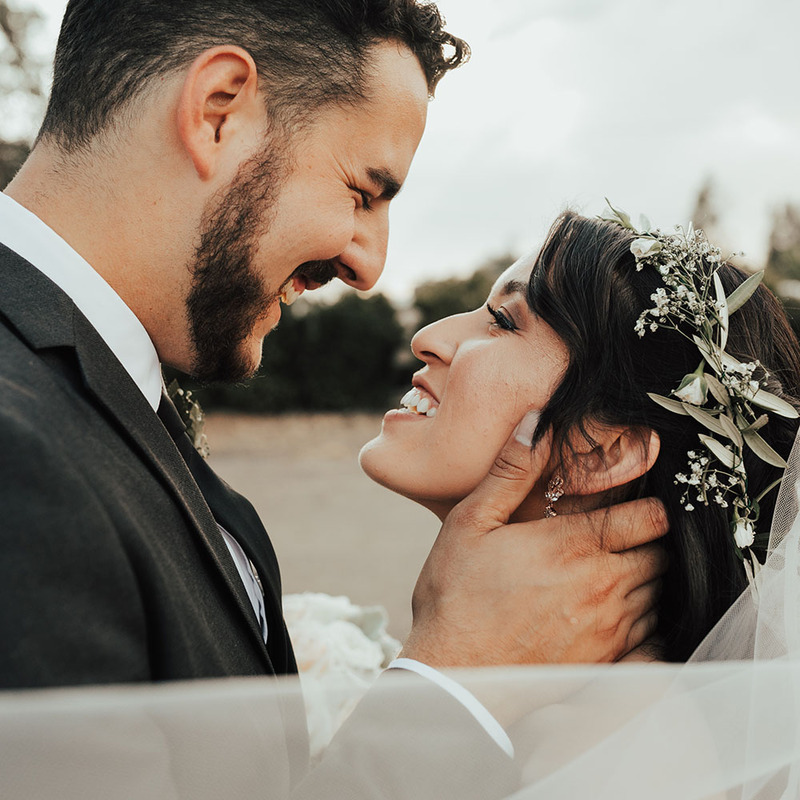 She captured the deep breath I took at the altar, and you can see that behind my eyes is only one thought: “This is it.” It’s true, your wedding flies by. You’ll want your photographs to reflect the beauty in each solitary moment. So choose a photographer with an eye for beauty, who marries technique and playfulness. Choose Kinsey! There is honestly nothing I do not like about Kinsey! Not only did we find the most amazing photographer, but a friend as well. 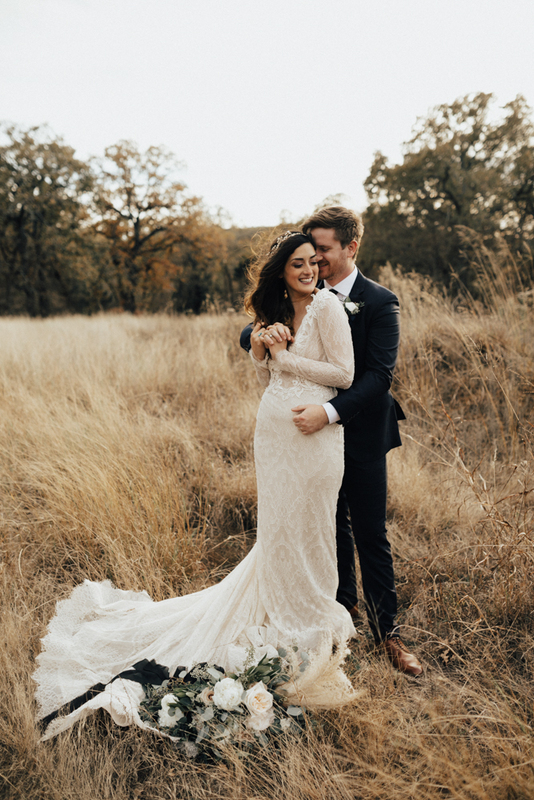 Before hiring her she met with us over coffee to discuss what we were looking for and we knew instantly that she was the perfect photographer to capture our big day. We definitely received more than we could have ever wished for. Our engagement session was longer because she was so sweet and kept snapping photos that we are more than in love with. I can't even count the number of times people have gawked over them!!!! A few weeks before the wedding Kinsey met up with us again for about an hour to go over the day of timeline and make sure that she would capture all our important moments. I cannot even begin to state how much this put my mind at ease. On the day of the wedding, she was prompt and able to snap plenty of getting ready photos. She's so efficient that we able to get our first look and all family photos taken before the wedding. We even took several bridesmaid group photos! I really can't believe how much she was able to do in that amount of time. The photos really do speak for themselves and I would hire Kinsey again in a heartbeat to capture ANY special moment for us! Hiring Kinsey is easily the best decision I made regarding my wedding (besides my husband :)) Honestly, I am struggling to find words to capture how beautiful Kinsey's images are. I suppose they speak for themselves. 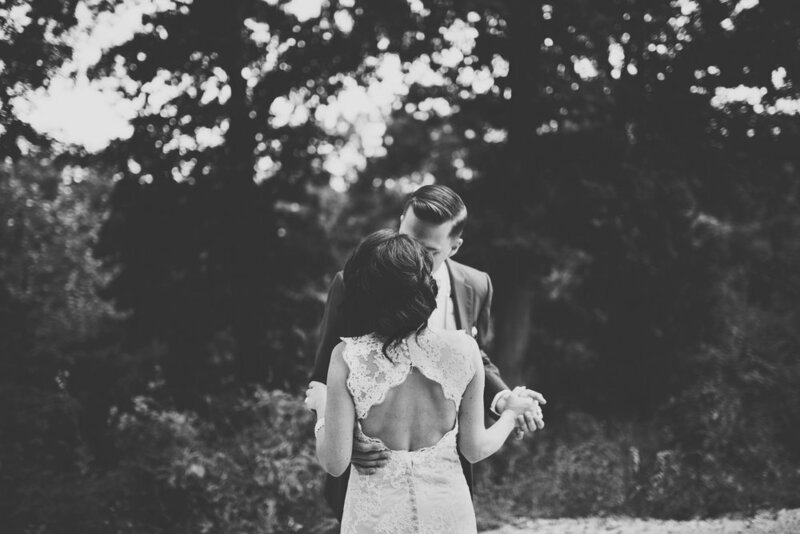 Photography is really important to me; it was the firststep in my wedding planning process. I was looking for someone whose photographs were like works of art. I wanted soft and romantic images. I also wanted someone who could get to know me and my husband and make decisions about our locations and poses based on that. We scored a home run with Kinsey. She took time to get to know us and her understanding of lighting and backdrops is second to none. We hired Kinsey for our engagement photos and our wedding day. She is so easy to work with. She met with us before each session to make sure that we were comfortable. She was willing to go anywhere with us. There wasn't a limit on dress changes during the engagement shoot. There wasn't a time limit on either the engagement or the wedding photos. She stayed until she knew she had the photos she needed. She was also really flexible. We made some last minute location changes for our wedding day and she rolled with it with a smile on her face. On our wedding day, she was on time. She took charge delicately and made everything run quickly and smoothly. She is unbelievably tasteful and thoughtful. She didn't make my wedding party do anything cheesy, but always checked to see if there was any other shot that we wanted before moving on. Our bridal party was super impressed saying that it was the best experience with wedding photos they have had. If you're looking to hire the best, hire Kinsey Mhire. You will not be disappointed. Kinsey Mhire, remember that name when you are looking to capture your wedding day! My husband and I made the best decision in choosing Kinsey for our engagement photo shoot in Malibu and for our wedding day in Topanga Canyon. Kinsey Mhire is the best! I have never left a review anywhere and I felt compelled to give sincere credit to the most wonderful photographer I have ever met. Choosing a photographer is like choosing a husband; it's forever! Boy have I made great decisions! I had voiced to my now husband that choosing the right photographer was very important to me and the first on my to-do list. In the process of searching, there were so many options, but none spoke to me like Kinsey’s photography. As soon I saw her Instagram I truly fell in love with her work. Her photography speaks for itself. Her work is beautiful and beyond breathtaking. I mean seriously when you receive your photos you will be left with so many happy tears. The way Kinsey captures love, immerse feelings with your significant other, and at the same time making you feel so comfortable and at ease is her true talent. Kinsey’s energy is contagious, she was so charming and professional with our guest; I even had several guests reach out to me for her information. Stop wasting time in your search and book her! My husband and I will definitely reach out to Kinsey again to have her capture another milestone in our marriage!